In 1994 a group of Ethiopians, who had returned home after studying in Germany came up with an idea of forming an association of fellow countrymen educated in Germany and drafted a guideline. 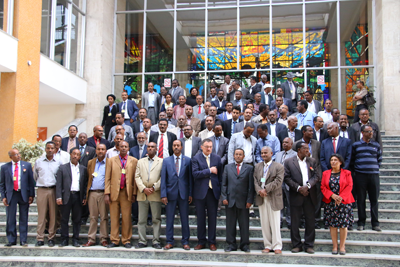 The process took a while but, eventually the association was formally registered with the Ethiopian Ministry of Justice and received legal status as “Association of Ethiopians Educated in Germany (AEEG)” in 1997. 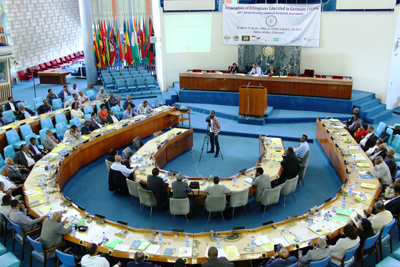 As part of its experience sharing schemes, it has facilitated the visit programme of the cross section of the country North to South/East to West (Shire, Axum, Mekelle, Adwa, Gonder, Bahir Dar, Weldia, Desse, Blue Nile, Weliso, Suba Terara, Ankober, Hawassa, Wondo Genet, Arba Minch, Bale Mountains, Dire Dawa, Harara, etc) which in effect was found to be a critical self-knowledge upgrading mechanism of Ethiopia, “hagerehen eweke”. 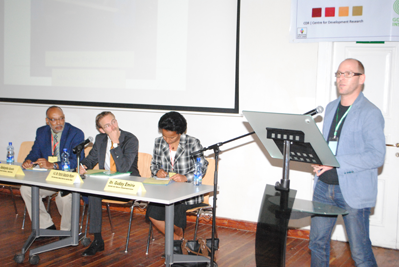 An important factor in this success has been the consistent and strong support and partnership with partners such as the Embassy of the Federal Republic of Germany in Addis Ababa; German Academic Exchange Service (DAAD); the Goethe-Institut, the then German Development Service (DED); GIZ; CIM; the World University Service (WUS); UNHCR; ARRA; Ministry of Education; as well as numerous Ethiopian Universities and Colleges. To see Ethiopians Educated in Germany actively participate and contribute in the process of building a just, peaceful and prosperous nation, Ethiopia. Not legally devoid of this right.